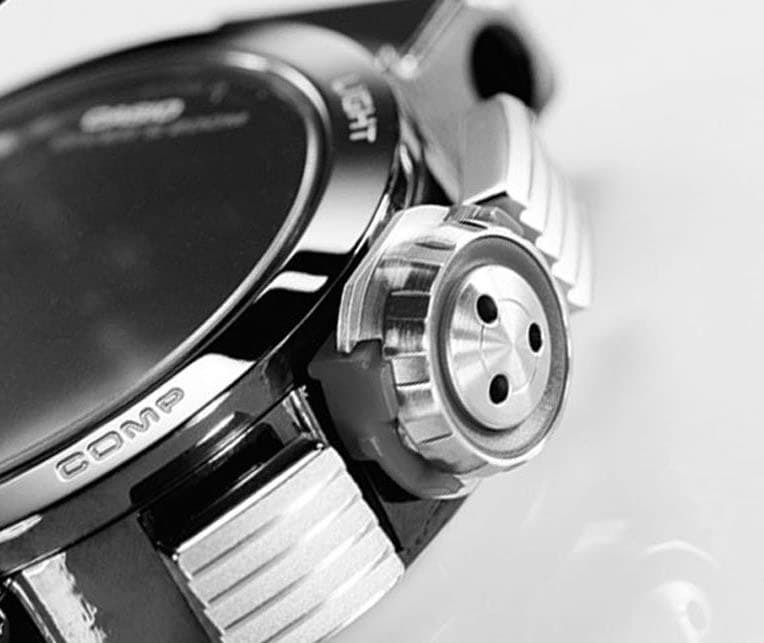 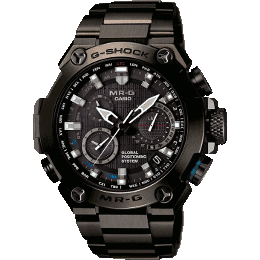 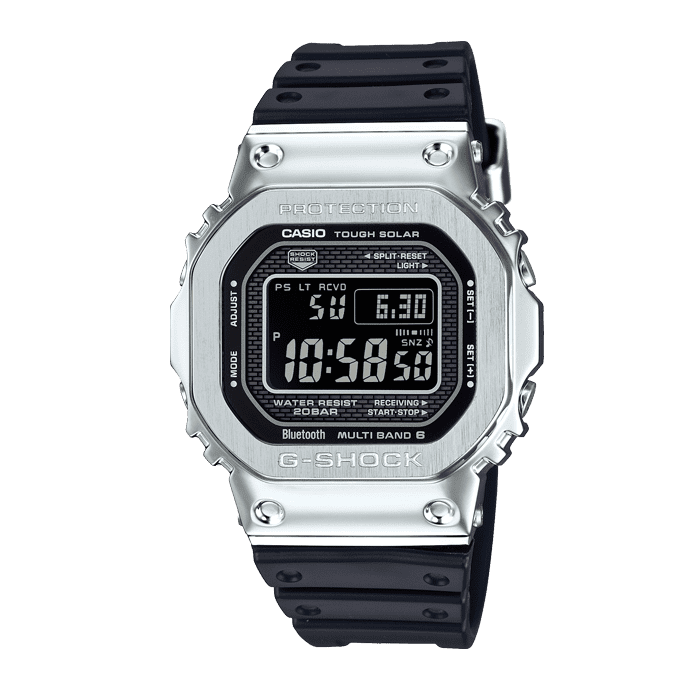 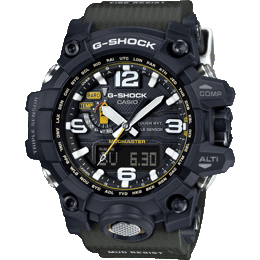 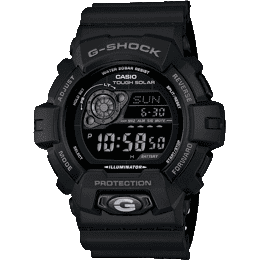 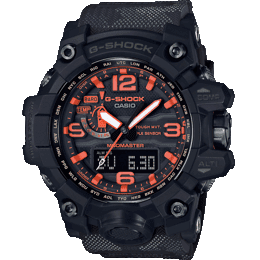 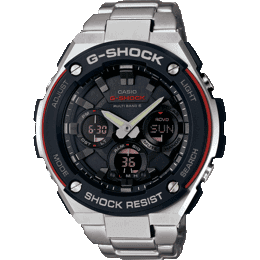 Combining functionality and style, this G-SHOCK is perfect for the everyday active individual. 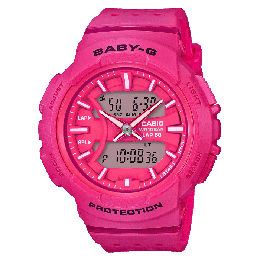 Packed with a step tracker to monitor your daily steps and alert you of your progress, the GBD-800 is perfect for anyone wanting a quick update on their daily fitness. 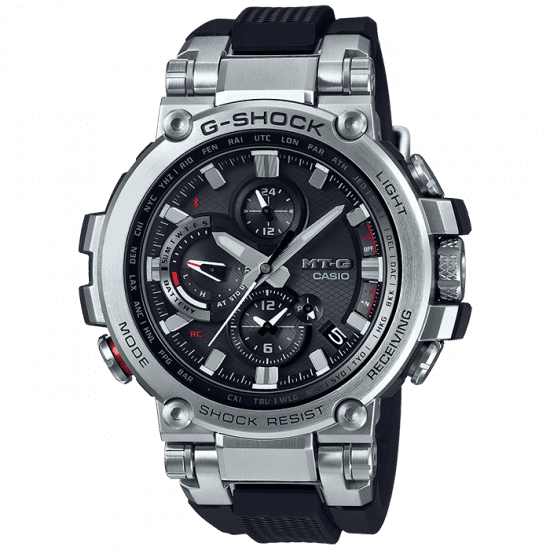 The addition of Bluetooth technology provides easy access to multiple features and functions of the watch, making this timepiece an everyday essential.